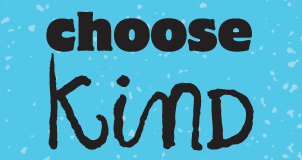 ← 25 days of Picture Books: Day 8 and 9! 25 days of Picture Books: Day 10! It is day 10 of 25 days of Picture Books in my classroom! Book Reveal for Day 10! 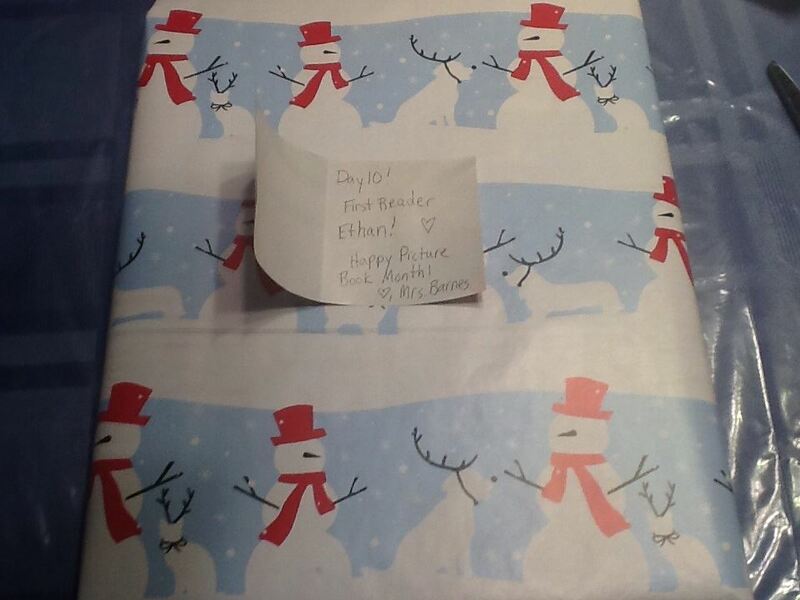 I knew I had to have Ethan unwrap My Teacher is a Monster by Peter Brown when I found out he was writing a story about an evil teacher. Hmm…Should I be worried that now many of my students are writing about an evil teacher? My students really enjoyed this story. They love how the teacher changes as the story progresses. Another wonderful week of picture books! I’m excited for week three! 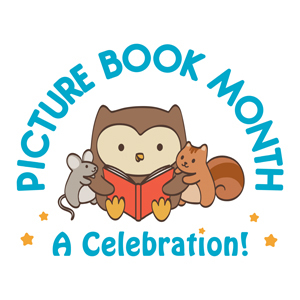 We have many fun activities planned this week around picture book month! It is going to be a blast! 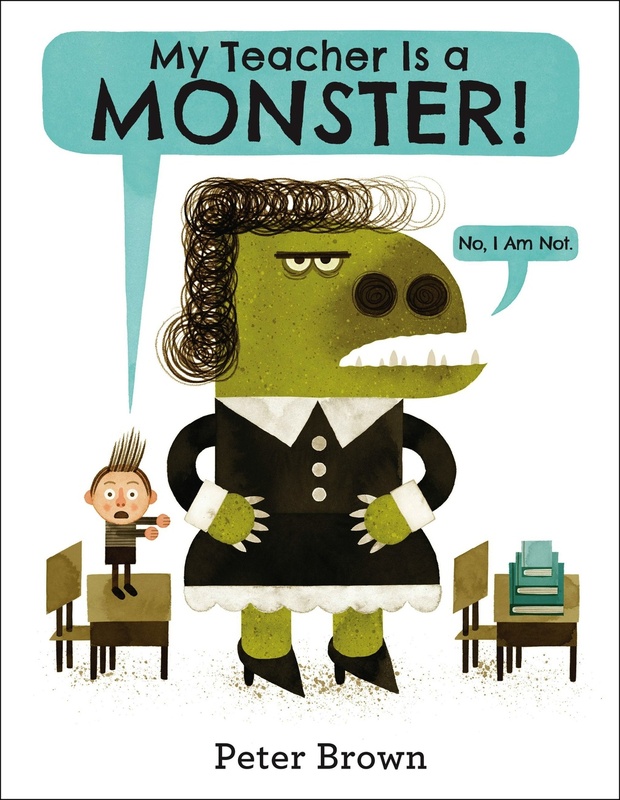 This entry was posted in 25 Days of Picture Books, BookSmiles and tagged My Teacher is a Monster, Peter Brown. Bookmark the permalink.